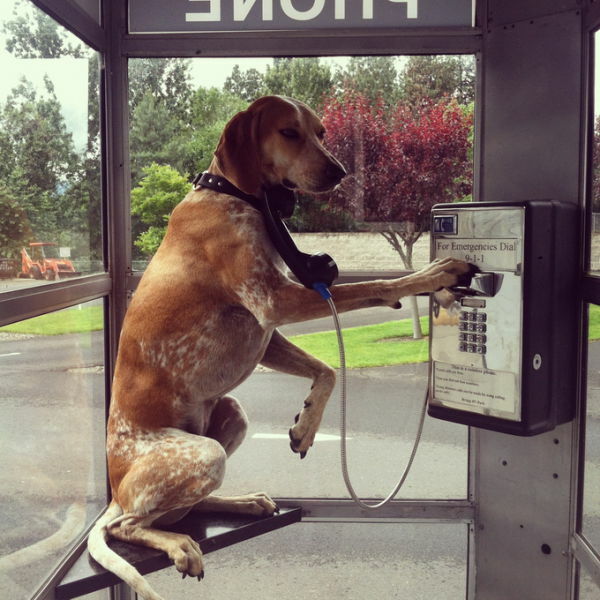 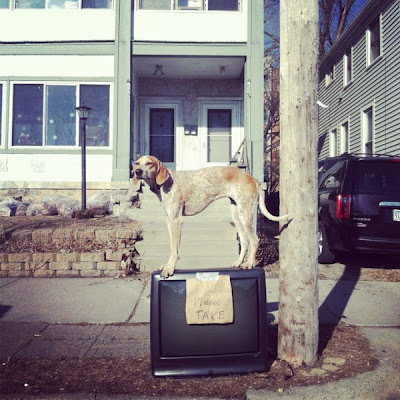 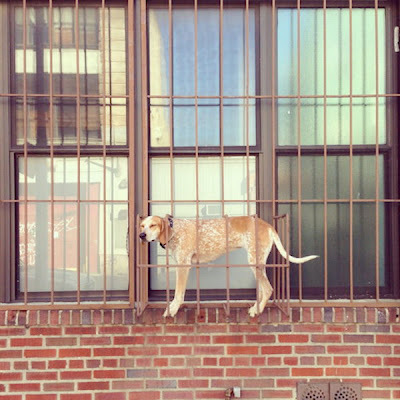 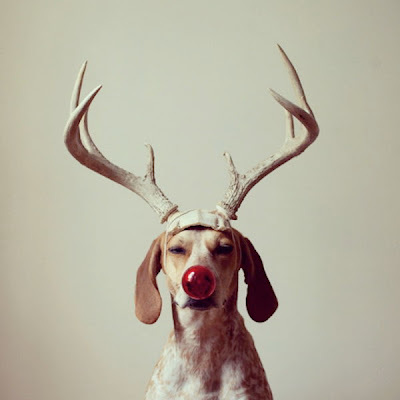 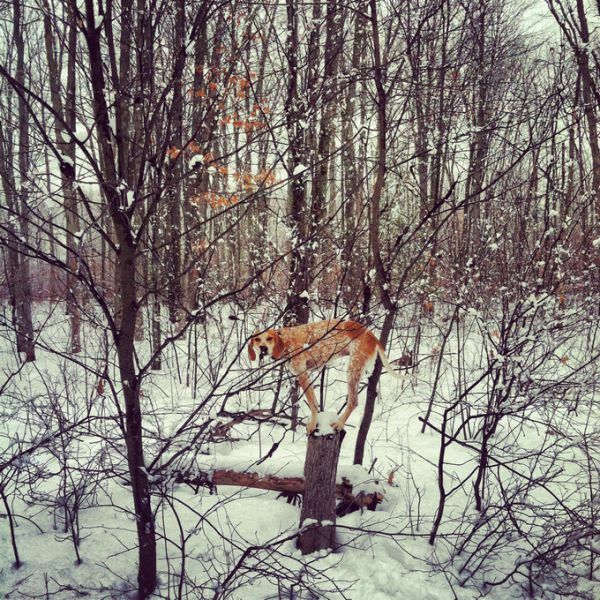 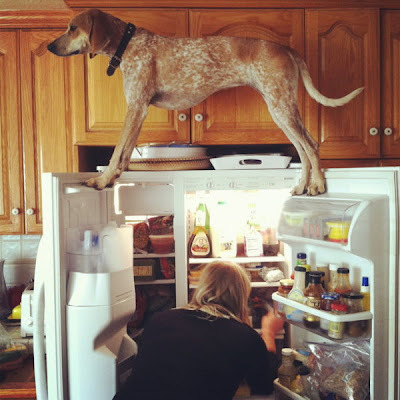 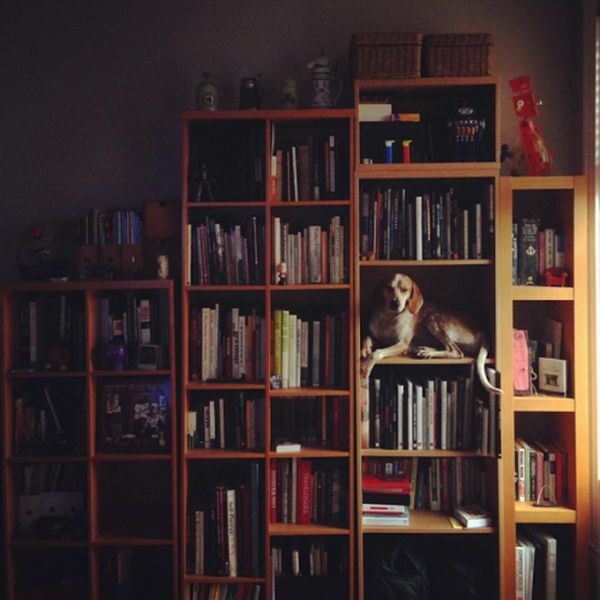 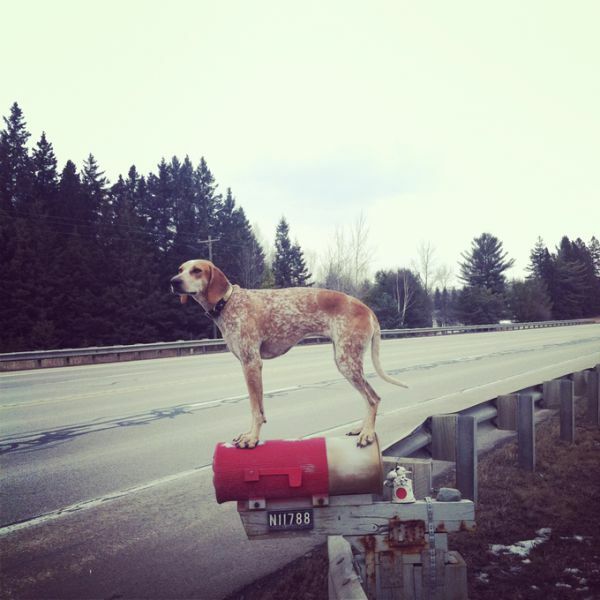 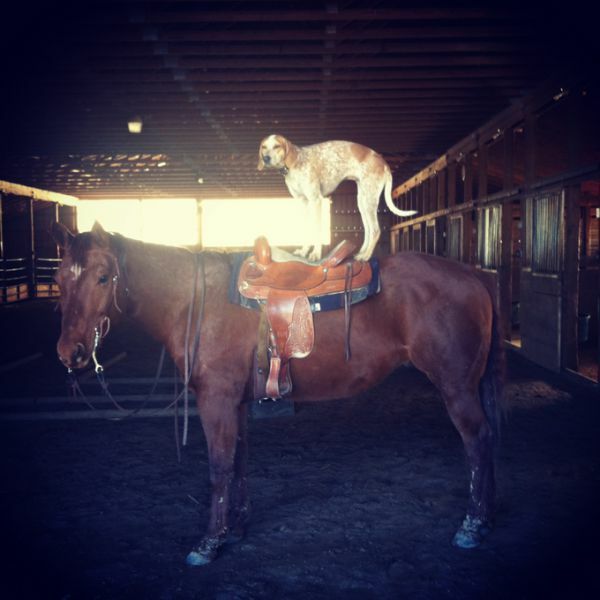 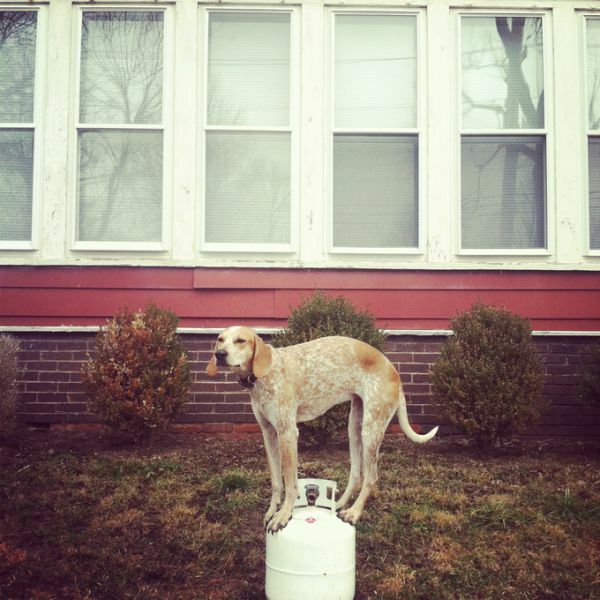 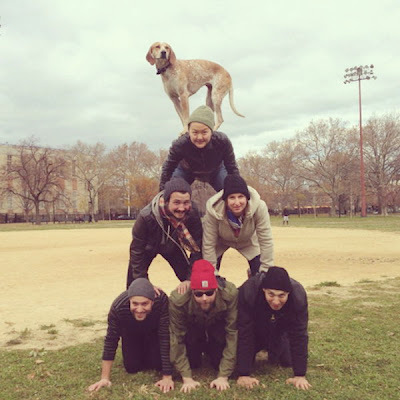 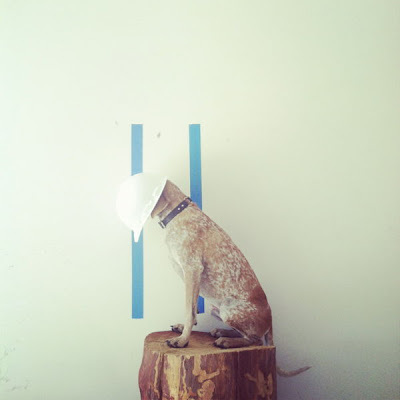 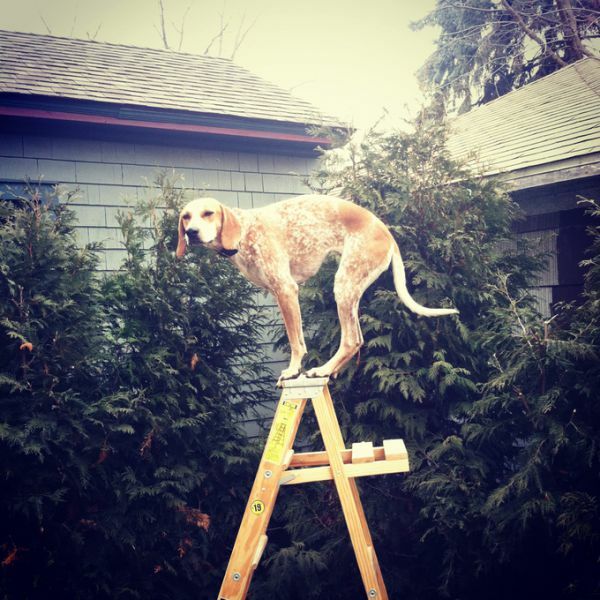 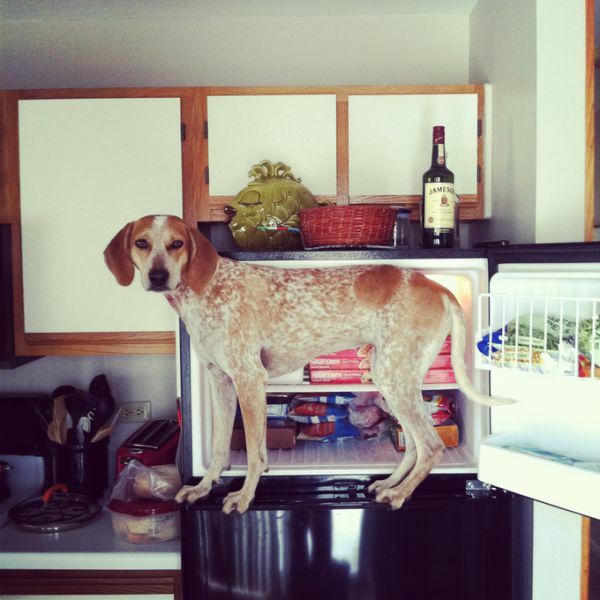 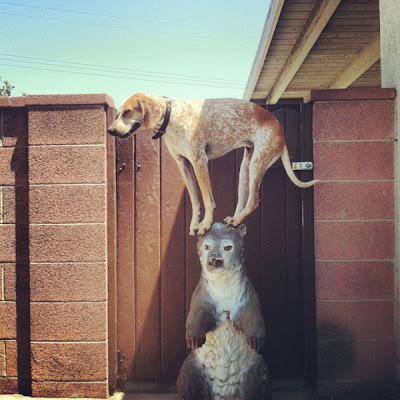 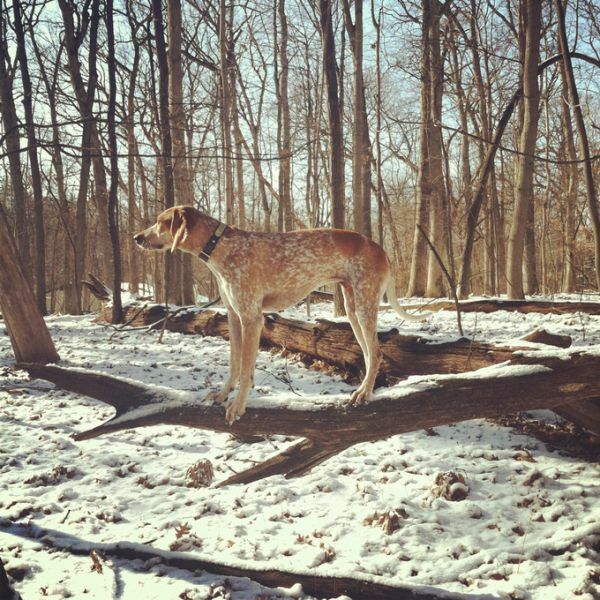 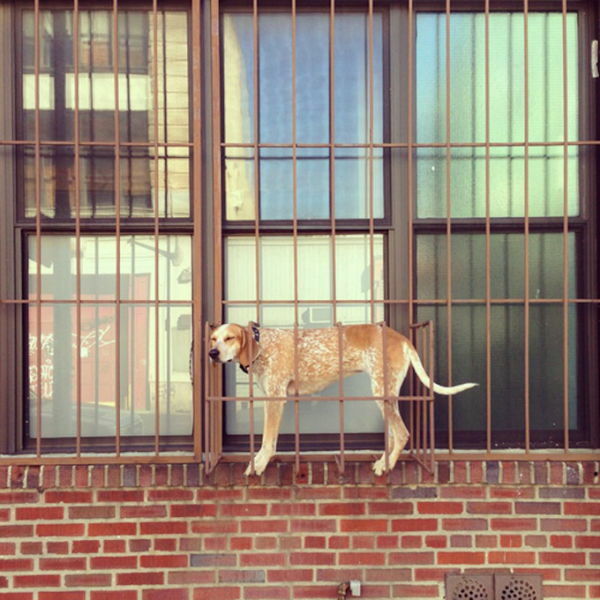 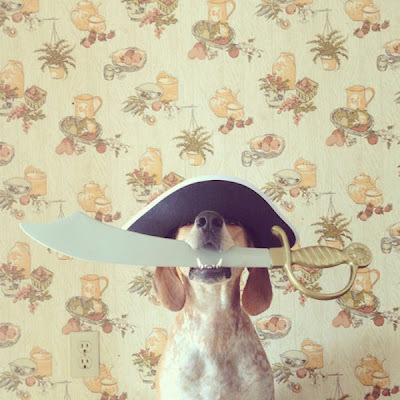 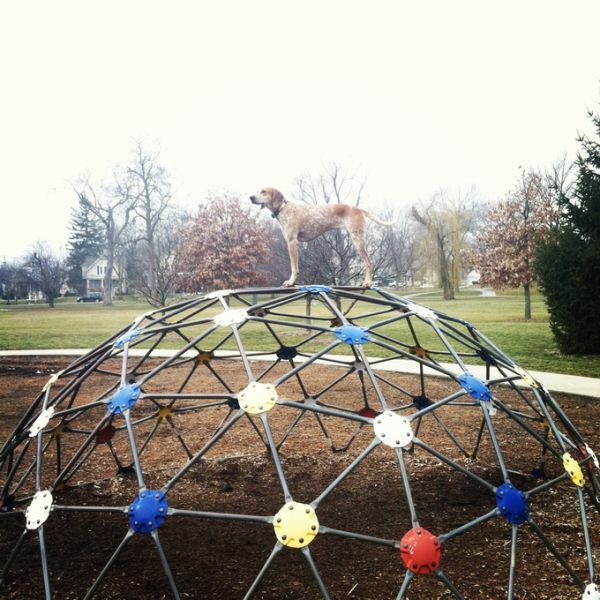 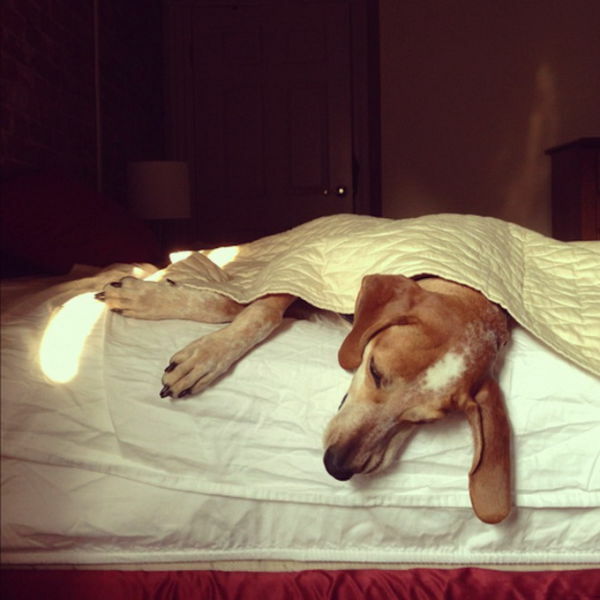 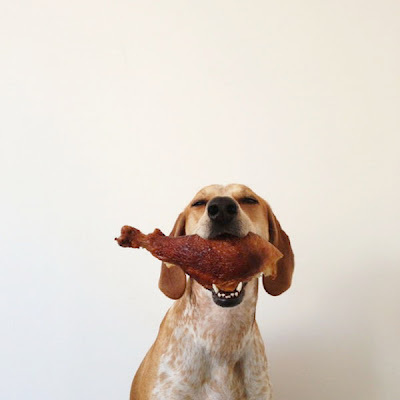 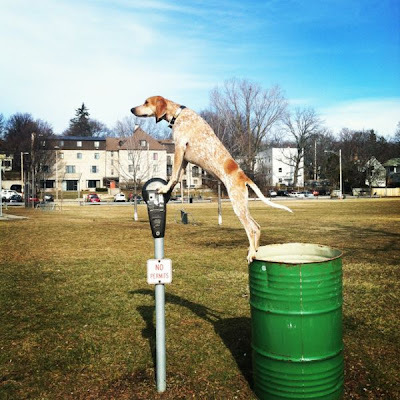 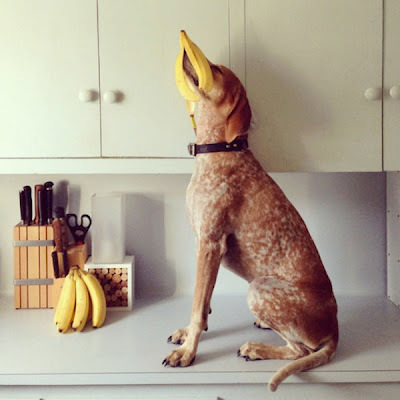 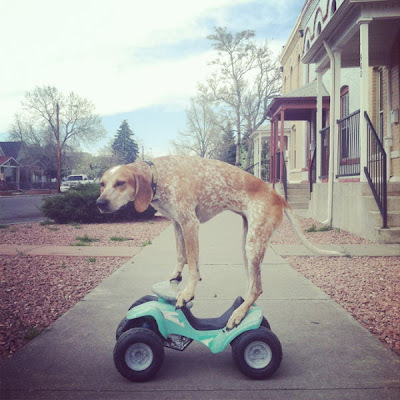 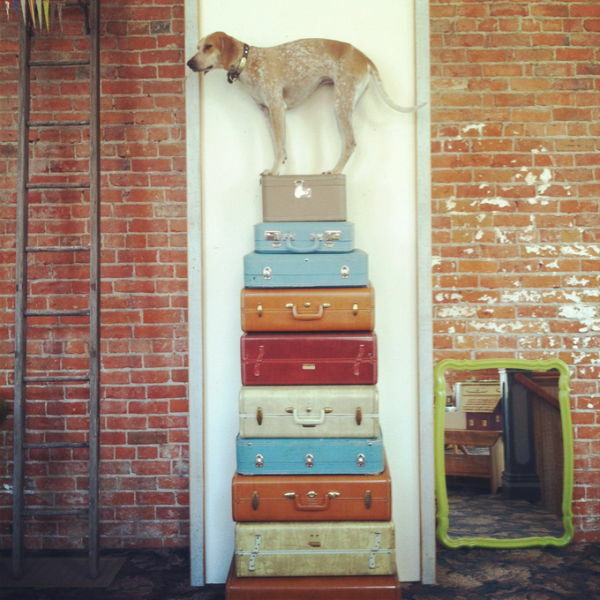 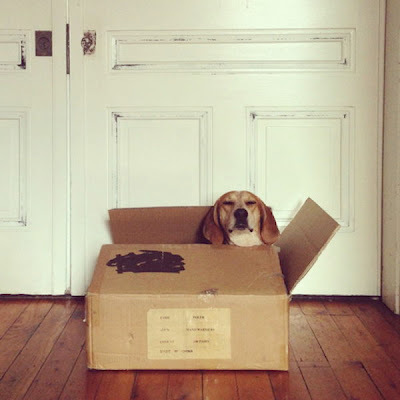 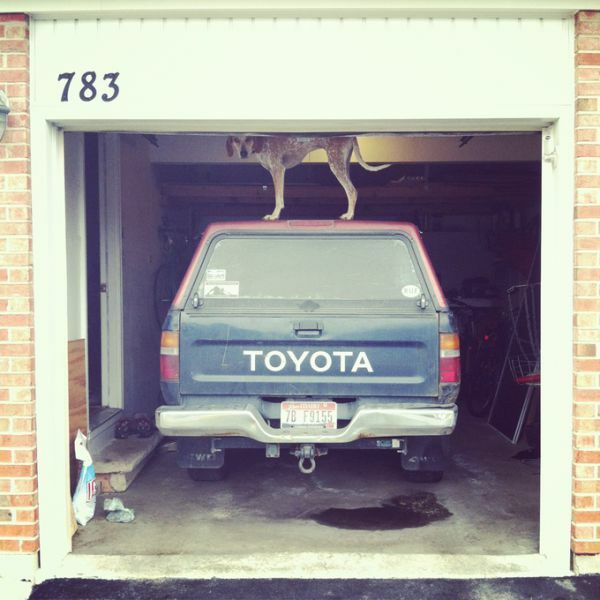 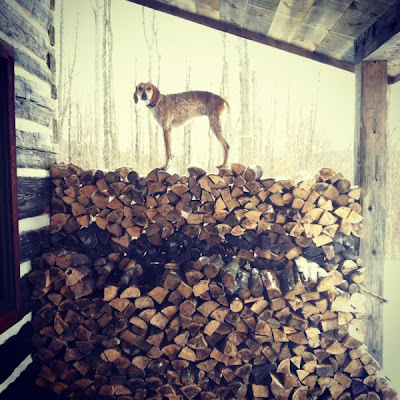 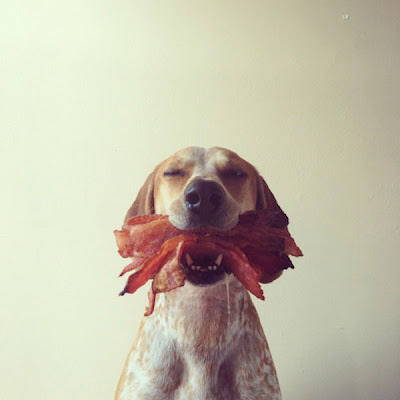 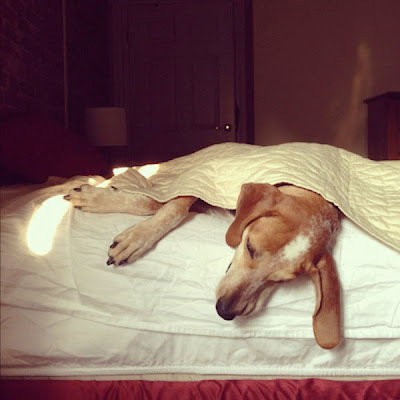 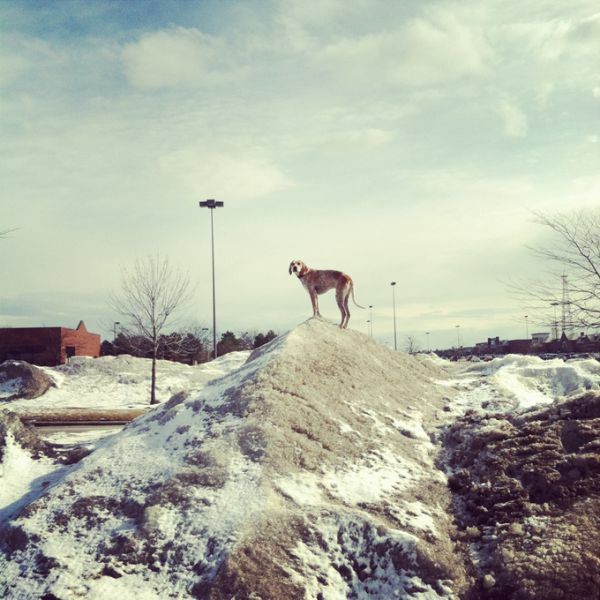 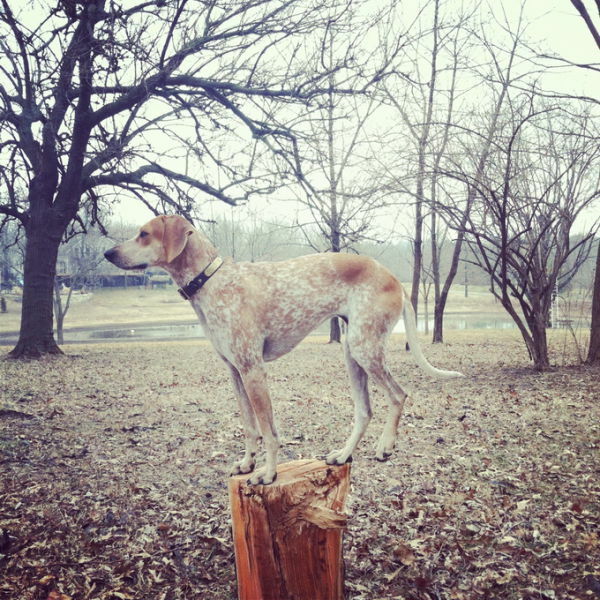 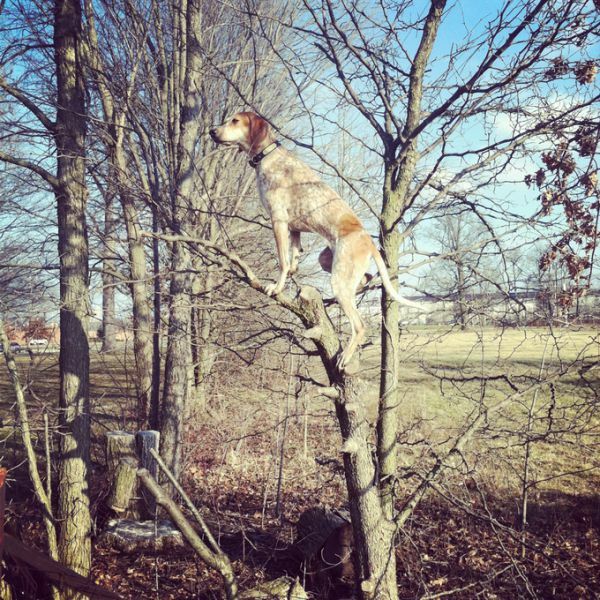 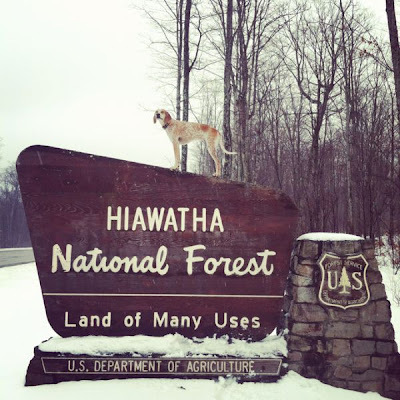 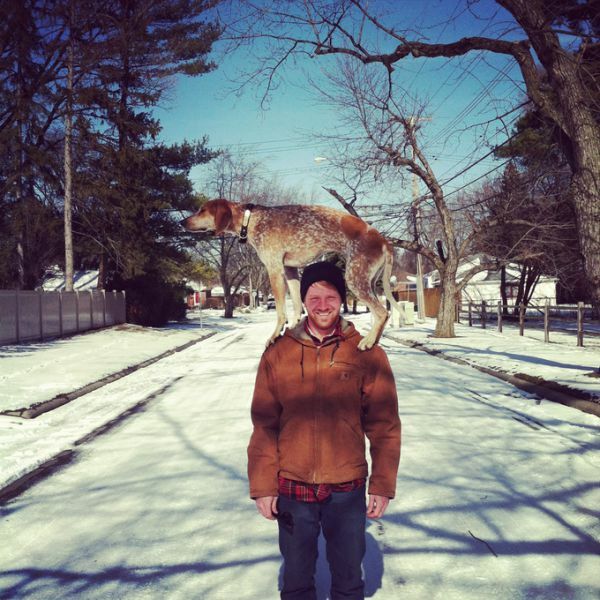 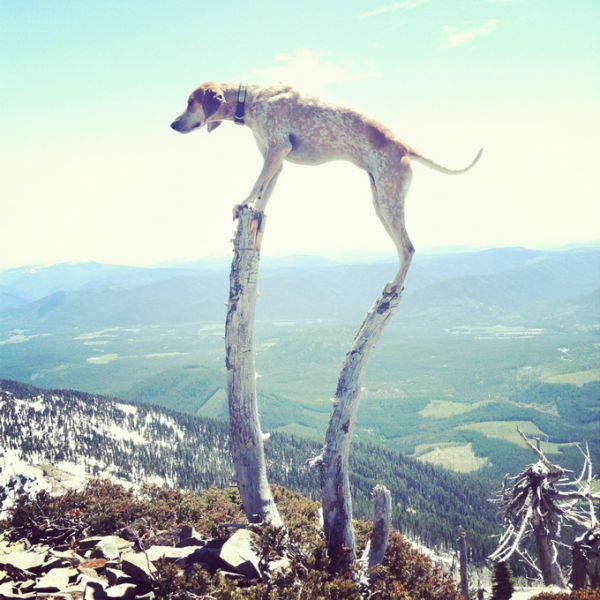 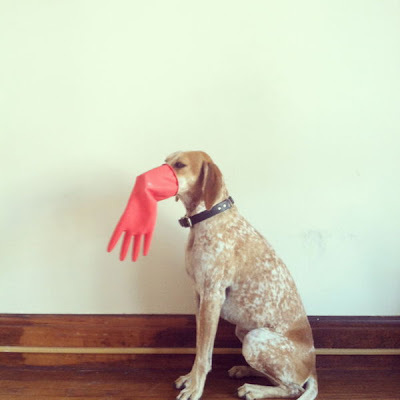 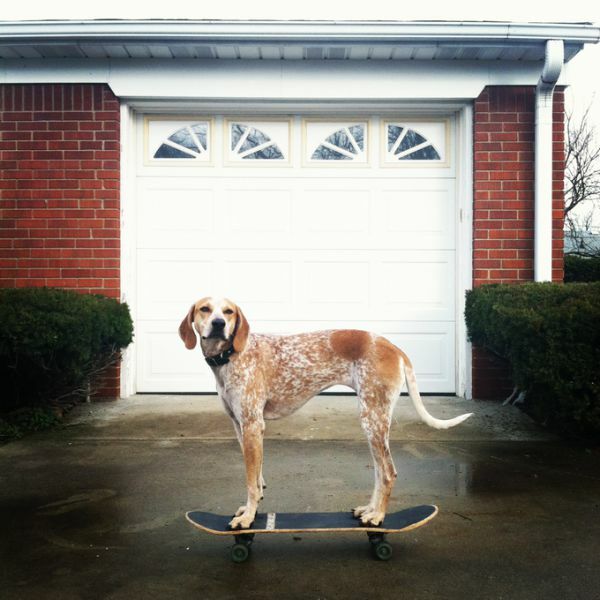 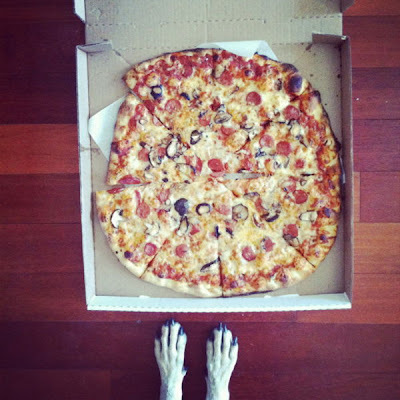 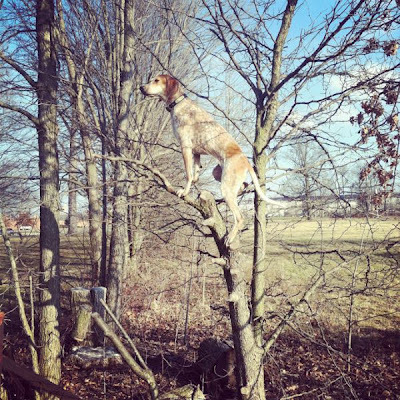 Maddie the Coonhound has an impressive ability to balance herself on everyday objects. 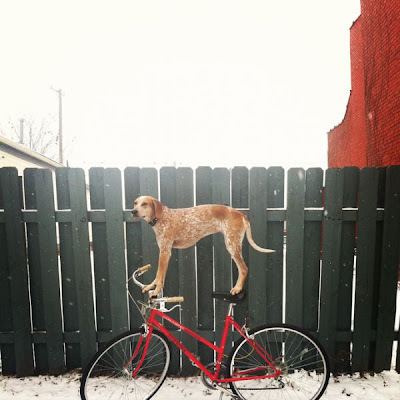 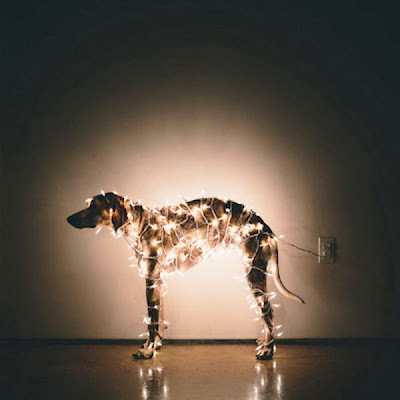 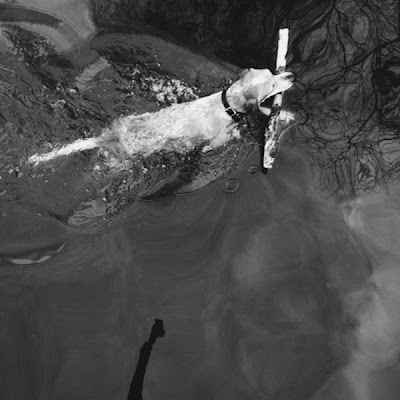 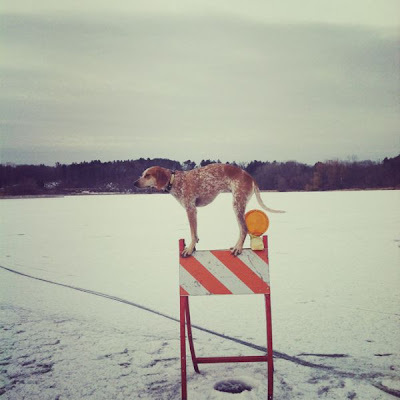 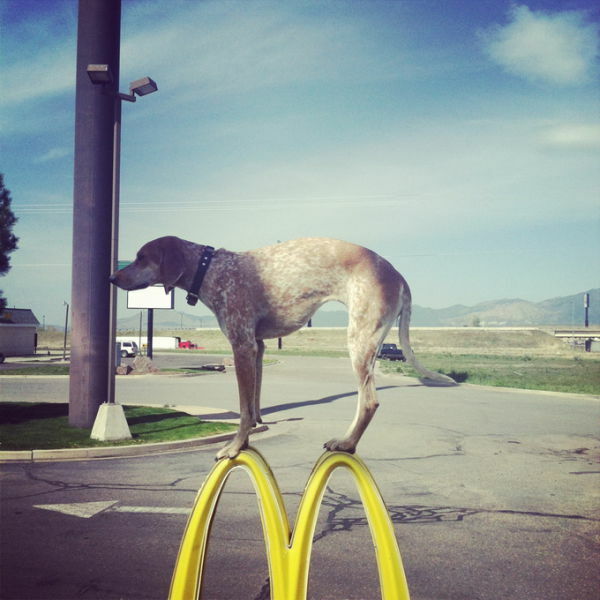 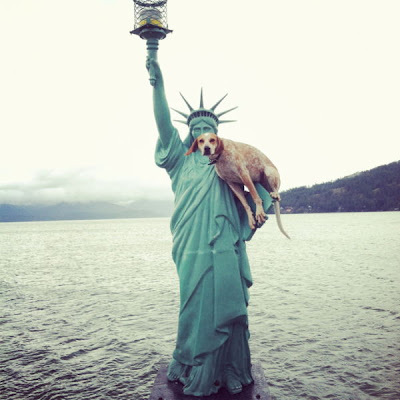 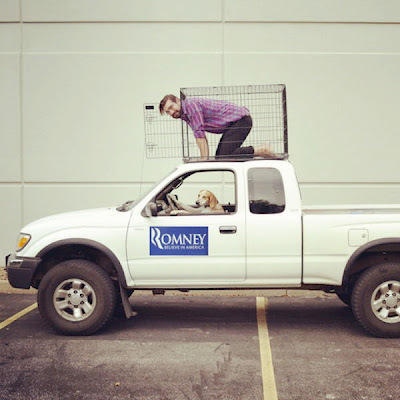 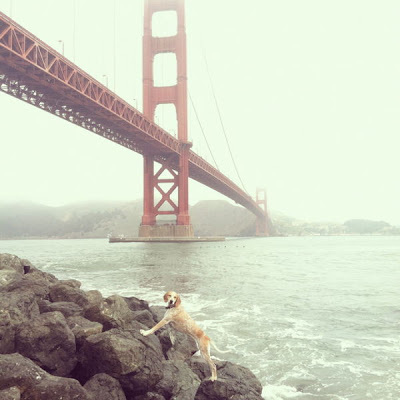 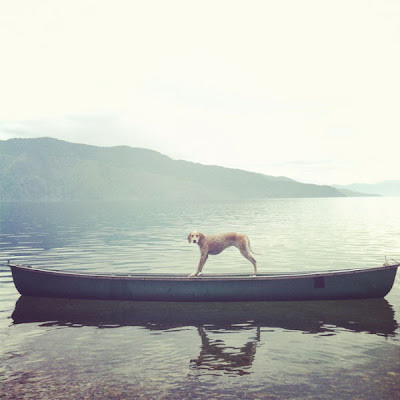 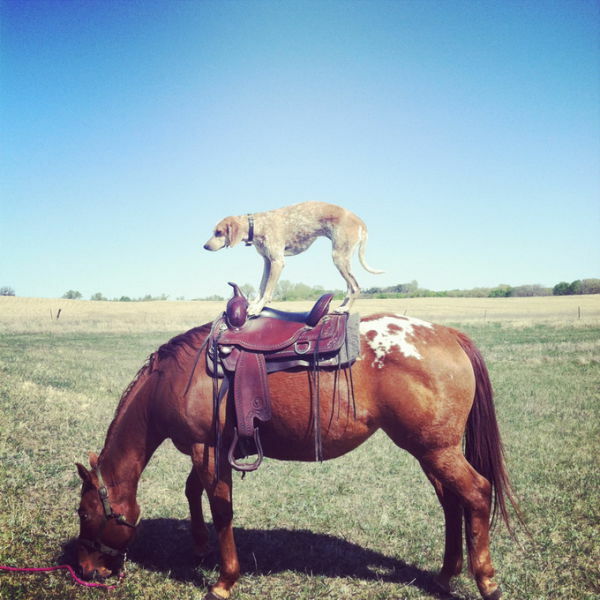 Her owner, Theron Humphrey, created this photo project of her entitled “Maddie on Things”, which has been such a success that it is still on-going. 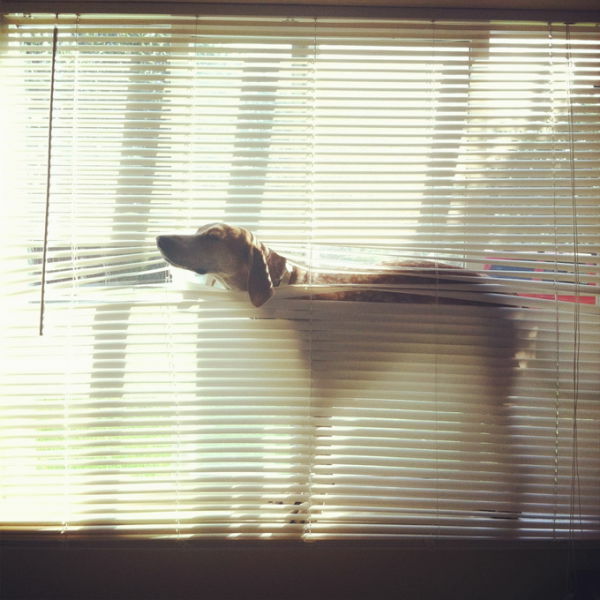 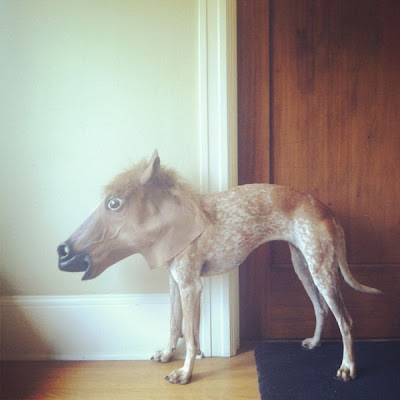 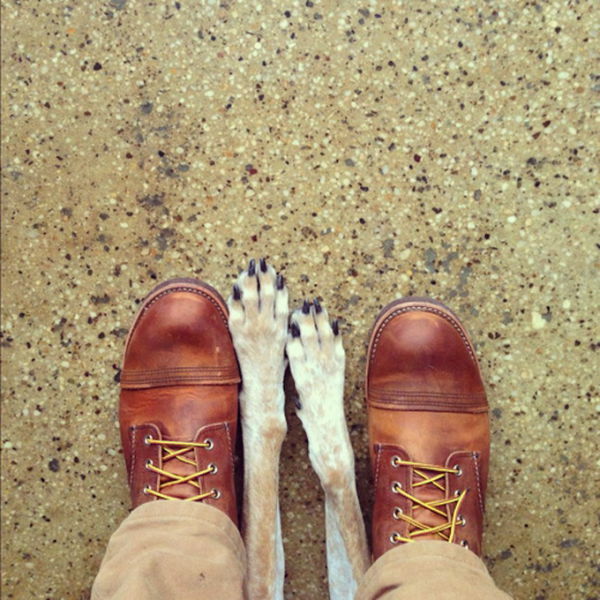 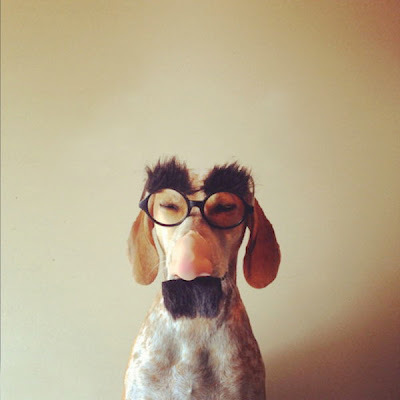 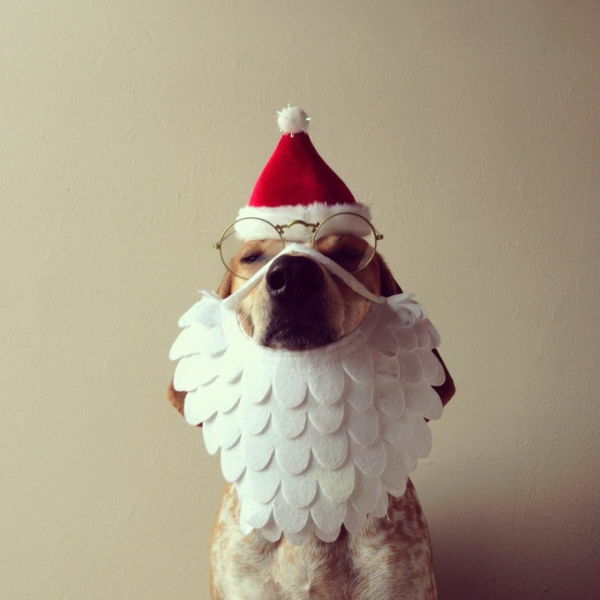 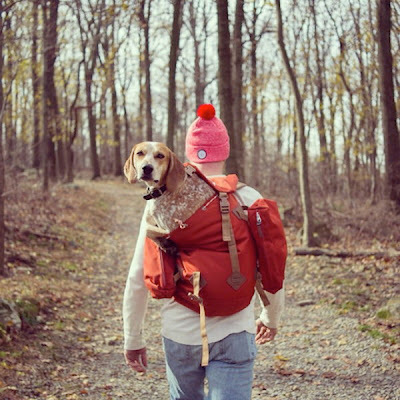 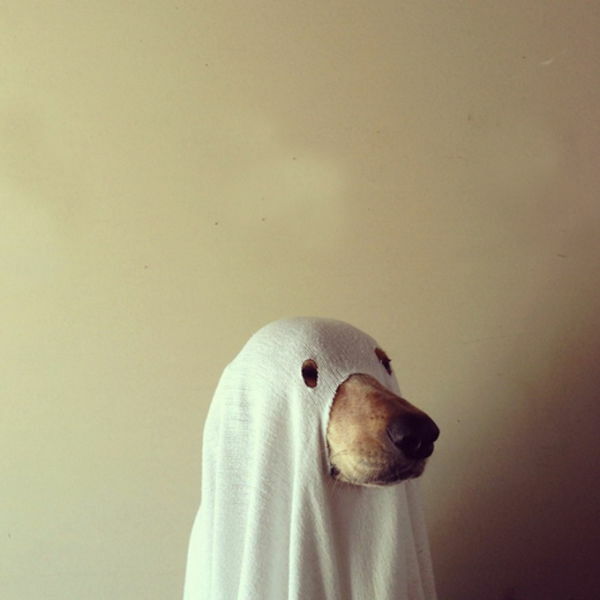 Together, they create interesting an unusual portraits featuring Maddie in funny scenarios.